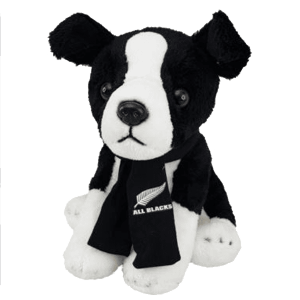 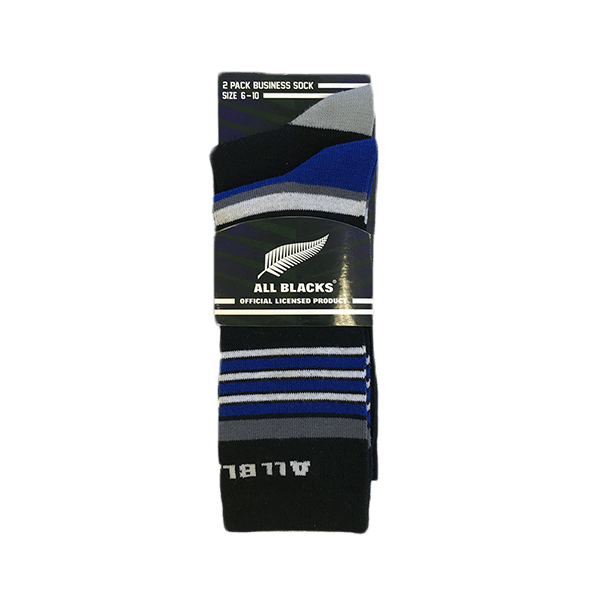 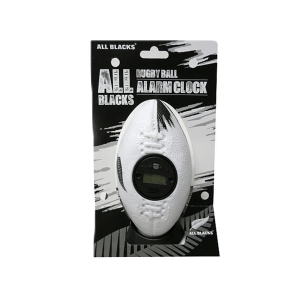 Support the All Blacks in style with these dress socks. 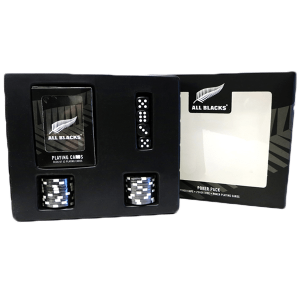 Stay polished at work with the All Blacks Dress Socks 2 Pack. 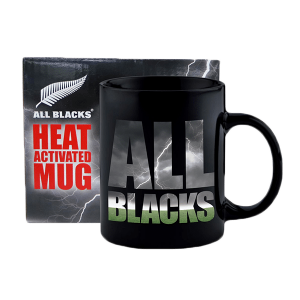 Makes a perfect gift for the ultimate fan who loves to show his support in every way!